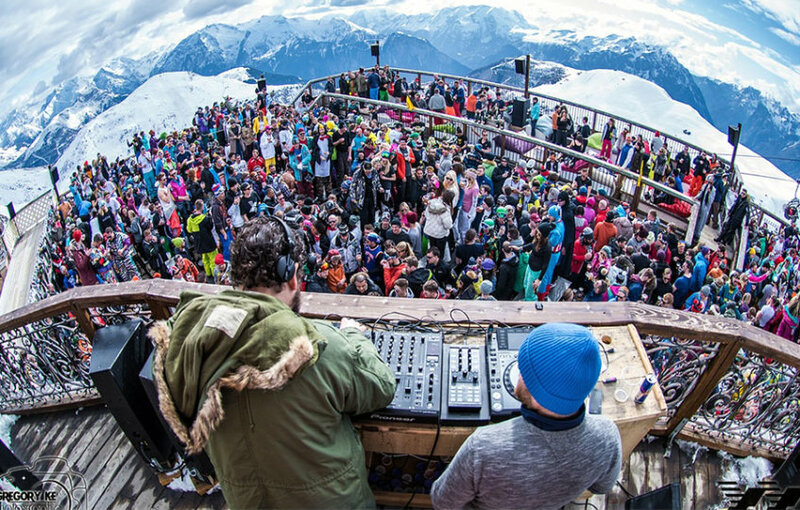 In its monumental 5th year, Snowboxx Festival, initially moving over to Alp D’huez from Andorra has decided to stay its residency in Avoriaz in the French Alps. And long may it remain! With packages including entry, lift passes and flights to be had for a tiny £150 deposit it’d be ‘rude’ not to snap up an affordable and very special week on the mountain. They are currently on their 3rd tier release of tickets so you’ll have to move fast. The 2017 dates are March 18th – 25th. After beginning the story in Andorra you can already imagine that the creators of this Festival have got your budget close to their heart. This year in particular, we at Rude HQ salute the Snowboxx Festival for creating an unbelievable experience at a realistic price, right here in the French Alps. Check out this year’s teaser for the festival previously dubbed “Ibiza on ice”, I think you will see why! But if you thought that this little soiree is put together on a shoestring budget you would be wrong! Not only are legends like Basement Jaxx, High Contrast and DJ Luck & Mc Neat performing you will be blown away by Best British Breakthrough Act (and Critics Choice award winner) Rag ‘n’ Bone Man. This year’s acts will join an illustrious list of performers that include globally renowned acts such as Grandmaster Flash. I don’t know about you, but we’re impressed. That’s the calibre of artist we’d expect to see playing at huge festivals like Glastonbury or Reading. Kudos! Snowboxx Festival has quickly begun to rival long established competitors like Snowbombing, but it is closer to home and carries more bang for your buck. 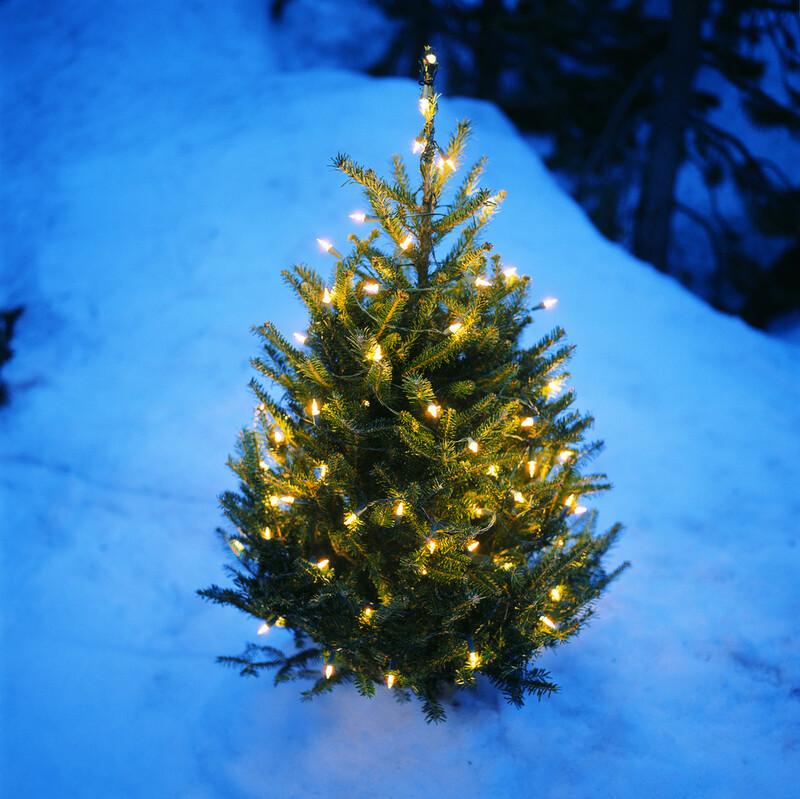 For as little as £50 deposit you can get your name down for entry wristbands and a 5 day Avoriaz lift pass, which leaves plenty of budget left for a good old vin chaud. Apres begins at 3pm and the stage lights go down at 11pm but luckily for all you night riders, the Rude Lodge will be keeping the party going until 5am the next morning, bringing the party home for the night. If you need an excuse to book a week away this is it! 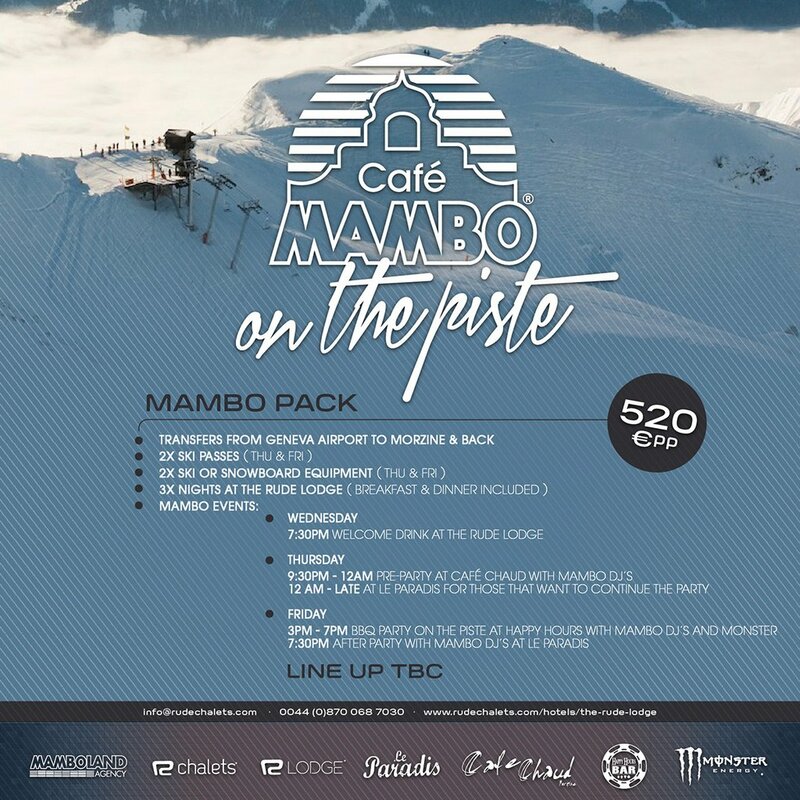 Not only will this event spice up your usual week skiing but you can bet your last Kronenberg that there will be a strong contingent of locals and seasonaires out to enjoy the pumping music. In snow we trust! So if you’re ready for a face melting sound system in the chilliest of climates come along to Snowboxx Festival! 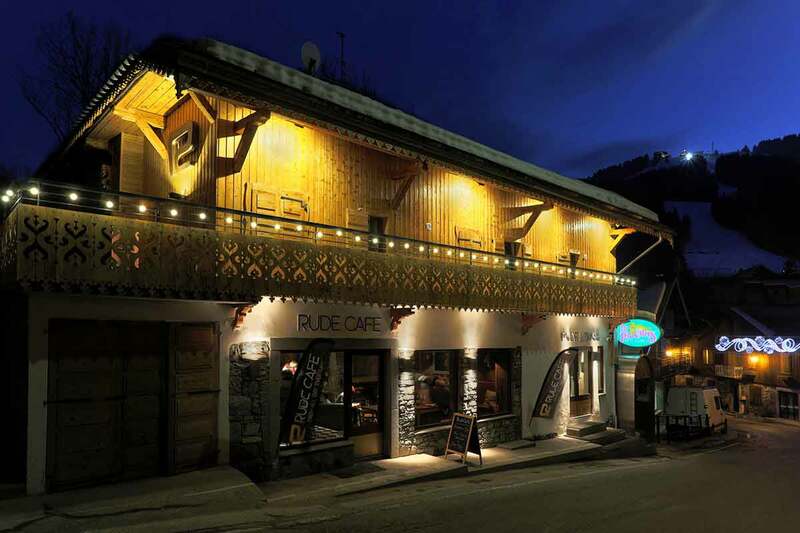 And if you need affordable accommodation nearby in the French Alps, Rude Lodge and chalets have got you covered. We’re about 14 km or a mere 30 minute-ish drive along the Route d’Avoriaz from the Snowboxx site. There’s also a cable car up and down the mountain that runs between Morzine and Avoriaz starting at 6am and finishing around 5pm. Sorted! Looking for great value, self-catering accommodation in the French Alps? Check out our gorgeous Rude Lodge!